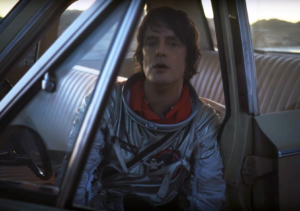 The post TRAS EL GRAN ÉXITO DE SUS PRIMERAS PRESENTACIONES RK ANUNCIA NUEVAS FECHAS DE SU TOUR EN MÉXICO appeared first on Sony Music Entertainment México. 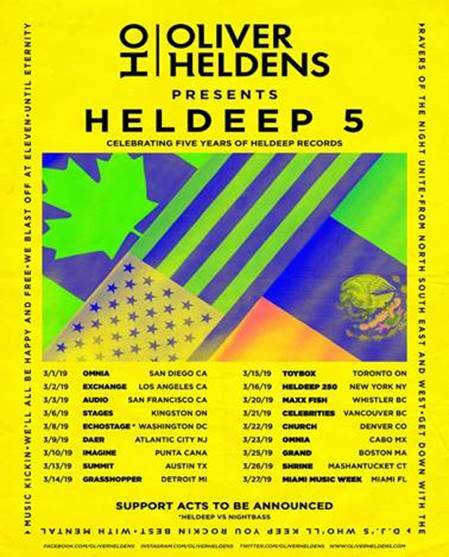 The post EL ACLAMADO DJ INTERNACIONAL, OLIVER HELDENS ANUNCIA FIRMA CON RCA RECORDS ESTRENANDO EL VIDEO OFICIAL DE SU SENCILLO “FIRE IN MY SOUL” FT. SHUNGUDZO appeared first on Sony Music Entertainment México. 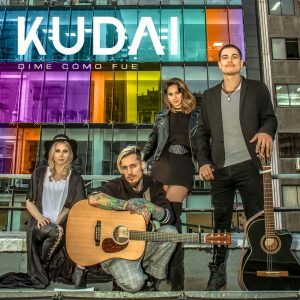 The post KUDAI LANZA “DIME CÓMO FUE” Y ANUNCIA SU VISITA A MÉXICO ESTE PRÓXIMO 10 DE FEBRERO EN EL PLAZA CONDESA appeared first on Sony Music Entertainment México. The post HA*ASH ANUNCIA 2 NUEVAS FECHAS EN EL AUDITORIO NACIONAL appeared first on Sony Music Entertainment México. The post LITTLE MIX ANUNCIA LM5 appeared first on Sony Music Entertainment México. The post RK ANUNCIA TOUR DE SHOWCASES CON MEET & GREET EN MÉXICO appeared first on Sony Music Entertainment México. 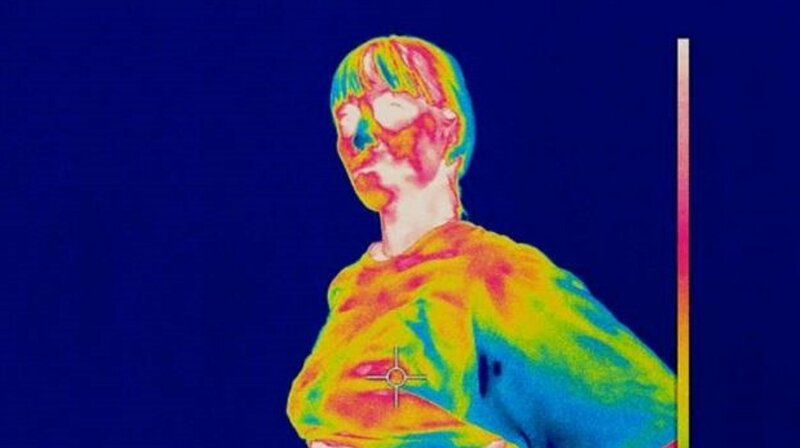 The post BROCKHAMPTON ANUNCIA NUEVO ALBUM “IRIDESCENCE” appeared first on Sony Music Entertainment México. 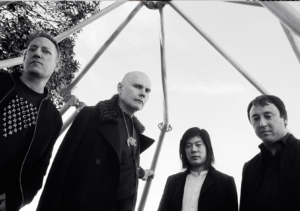 El colectivo liderado por Billy Corgan también compartió un nuevo adelanto de este material. El proyecto comandado por Jason Pierce, compartió “I’m Your Man” y “A Perfect Miracle”, los primeros adelantos del sucesor de ‘Sweet Heart Sweet Light’. 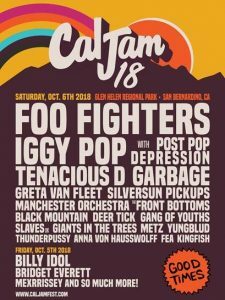 The post CAL JAM 18 ANUNCIA LINE-UP: FOO FIGHTERS REGRESAN COMO HEADLINERS Y CURADORES appeared first on Sony Music Entertainment México. 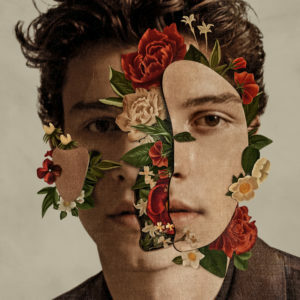 Shawn Mendes anuncia el lanzamiento de su esperado nuevo álbum homónimo para el 25 de mayo. 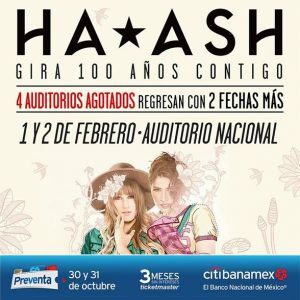 The post HA*ASH anuncia nueva fecha para el 15 de marzo en el Auditorio Nacional appeared first on Sony Music Entertainment México.